On day-offs, we get our lazy butts off the bed, take a shower (albeit reluctantly), travel through Pune’s traffic, reach the market, but lo and behold, we find the damned markets closed. Admit it guys, we all have been there and felt that. So we at LBB have reduced your worries and have put together a list of major markets in Pune and the days they stay shut. Budhwar, in Marathi, stands for Wednesday. This peth is now particularly famous for electrical goods, books and traditional items and has major attractions like Dagdusheth Halwai Ganapati, Appa Balwant Chowk, etc. Budhwar Peth remains closed on Mondays. 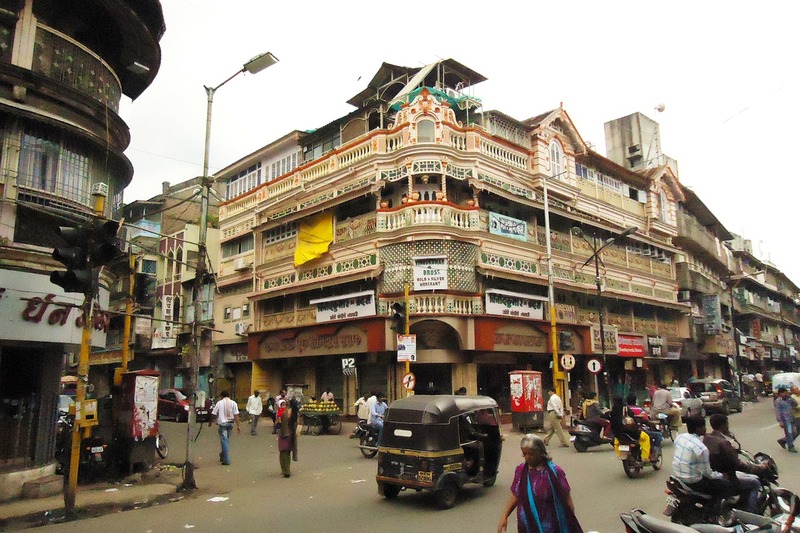 Known for its antique items and old-school appeal, Juna Bazaar is located in Kasba Peth, Pune. From rustic gramophones to contemporary handicrafts, this is a go-to-market for peeps with tight-budgets. The market is closed on all days except for Sundays and Wednesdays. Tapkir Galli is well known for being the best Electrical Market of Pune. Either you want to buy a radio from the 80’s or the latest iPods combined with wholesale rates and numerous options make Tapkir galli is the ideal choice for you. Most electrical shops are closed on Sundays. Whether it is wedding season or you have your birthday coming up, it is incomplete without at least one trip to Laxmi Road in Pune. Known for their wide range of apparels and jewelry shops, this is a one-stop destination for all shopaholics like us. Most shops on Laxmi road are closed on Mondays. Tulshi Baug, when translated to English means the ‘Basil garden’. Ironically, this place is not even close to being a nursery or a flower market. Instead, everyday necessities like utensils, crockery and accessories along with a variety of clothes that are budget-friendly, is what this place is famous for. Tulshi Baug is generally closed on Mondays. Kolsa Galli is a small by-lane located on Mahatma Gandhi (MG) road. It is a very ancient lane consisting of a number of shops manufacturing and selling glass materials, big size frame lines and photo frames. Most glass enterprises in Kolsa galli are closed on Sundays.